One of my favorite straight hair textures ever. It's (Vietnamese Silky Straight) the silkiest and most light weight hair I've ever had. Perfect for bone straight styles and it has tons of body for curled styles as well. I'm OBSESSED. If you're looking for a silky raw texture I HIGHLY RECOMMEND FabHair1984! This hair is gorgeous. The stylist who made my wig unit with the hair was simply impressed with the high quality of the hair. Also it was a huge hit at the International Makeup Artists Trade Show (IMATS) in Los Angeles. 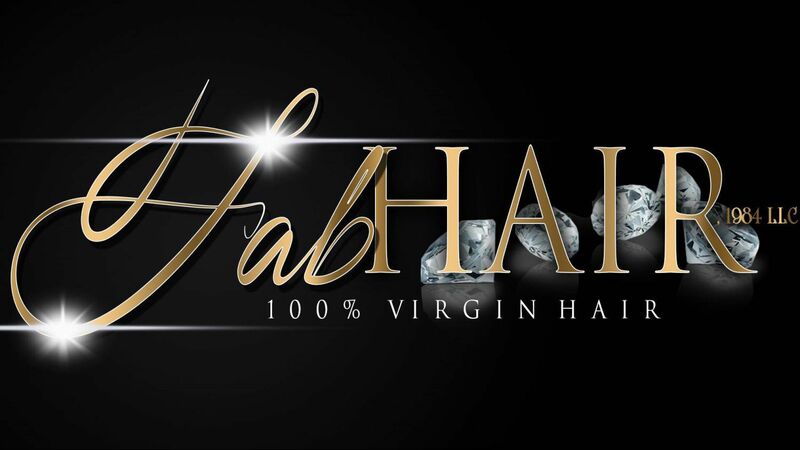 People could not stop taking my information and Fabhair84, LLC's information as well to order hair. I highly recommend this company!